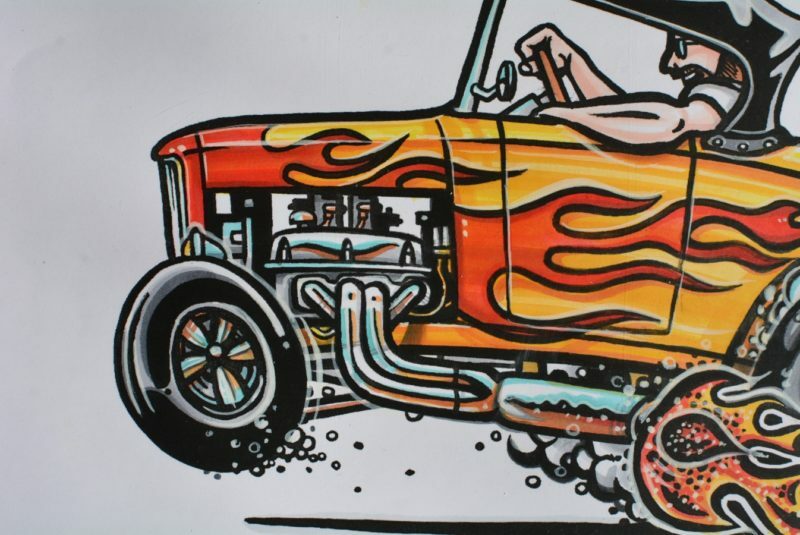 Love hot rods? 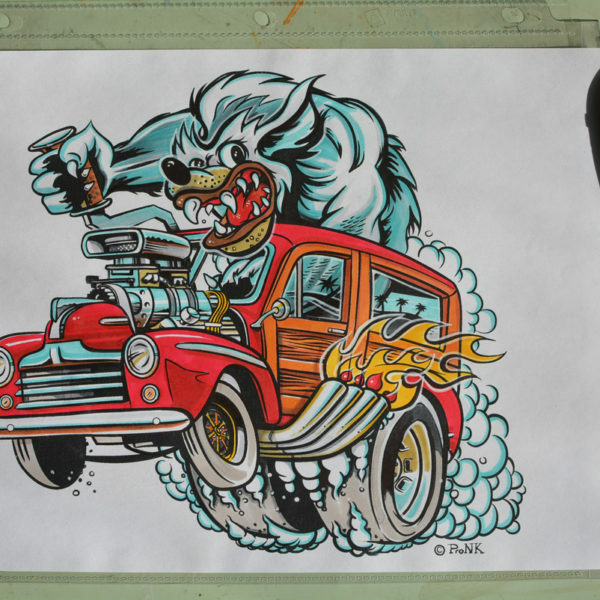 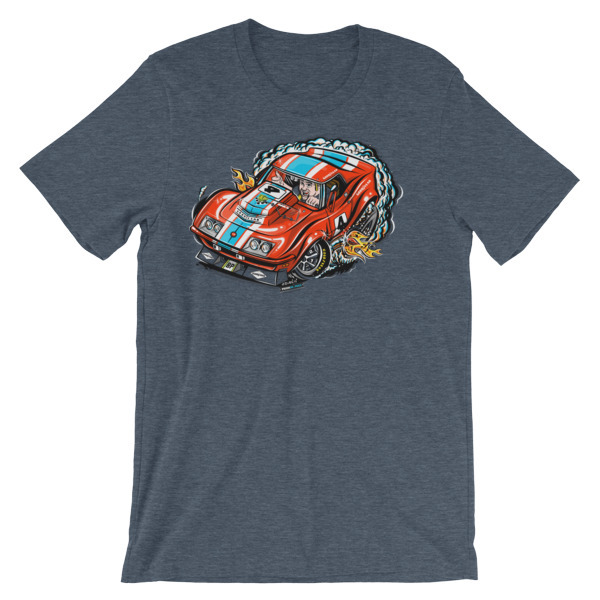 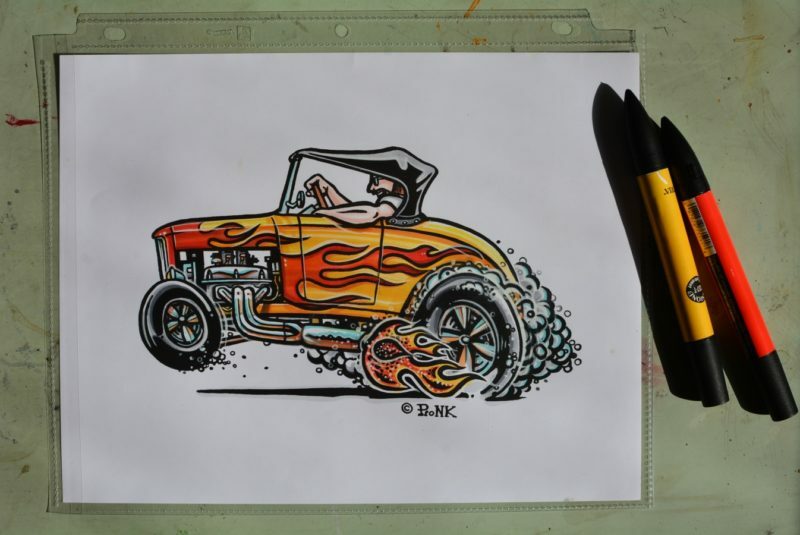 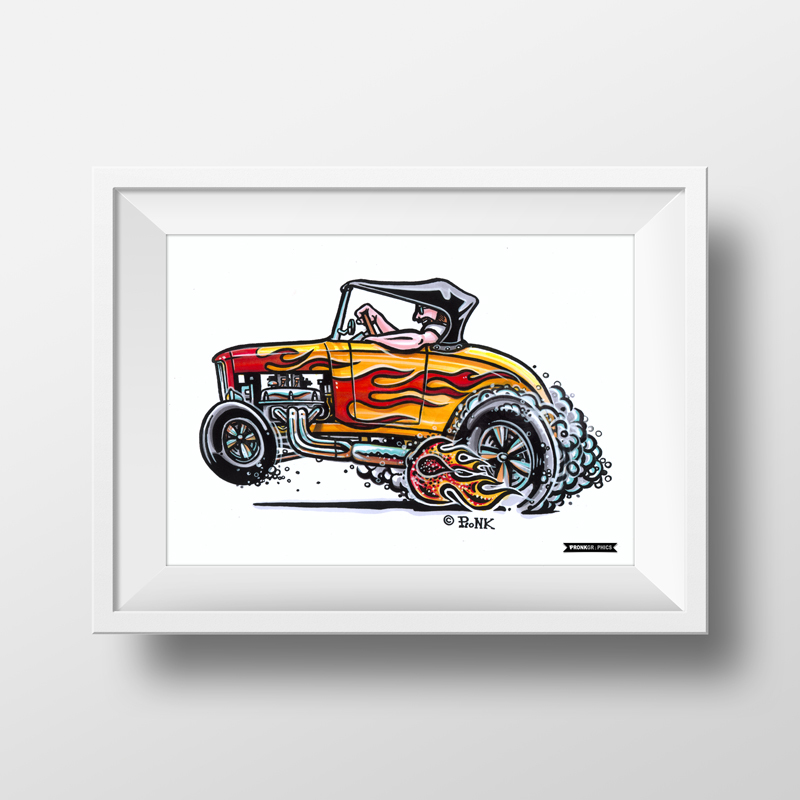 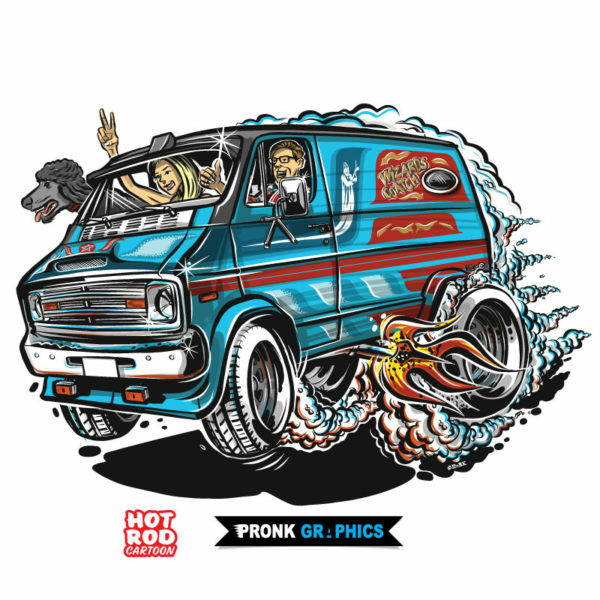 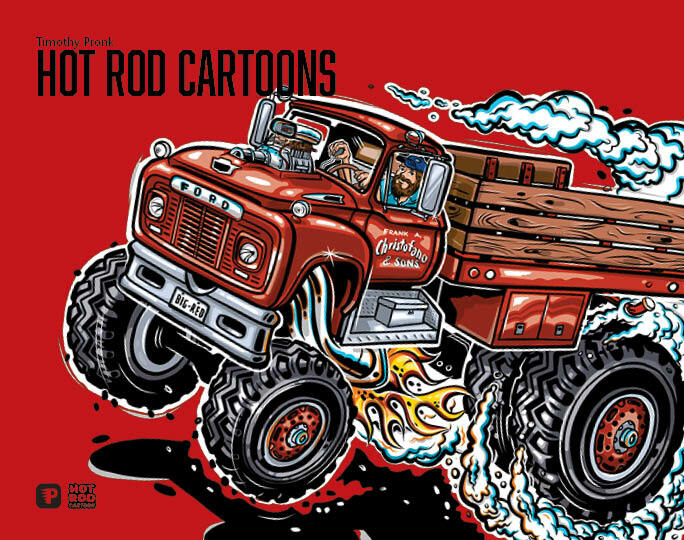 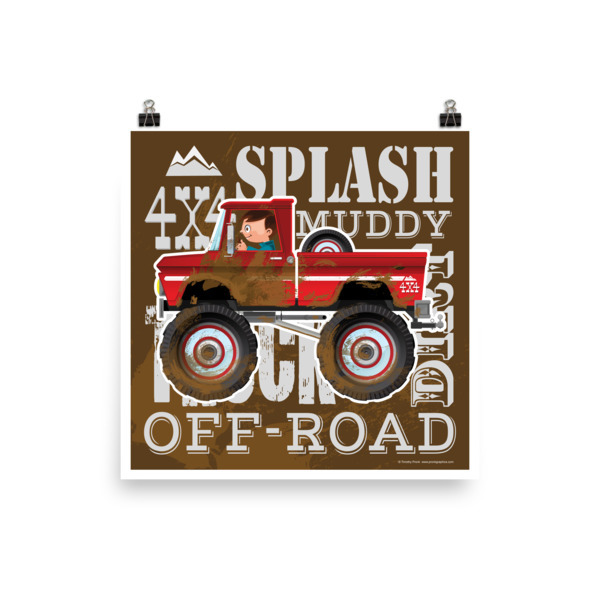 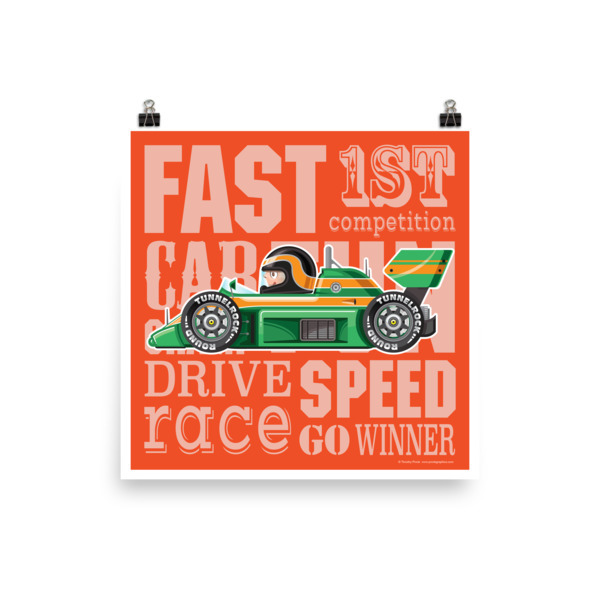 Then this classic hot rod cartoon drawing is a great way to show it. 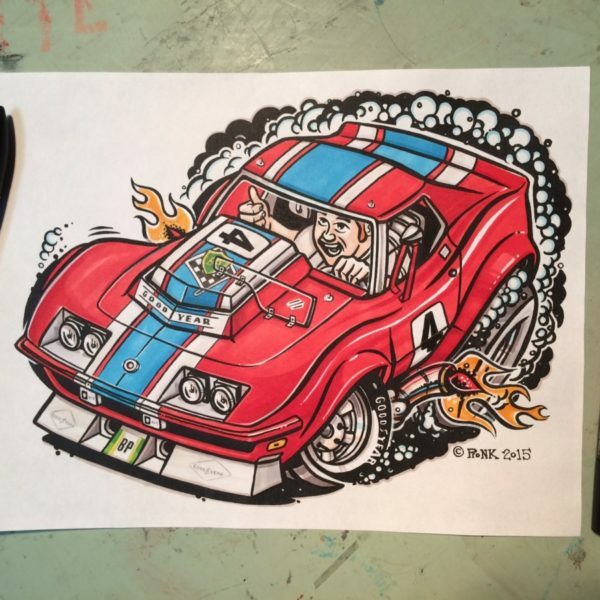 Original artwork by Tim Pronk, scanned inked line work, then printed out and hand coloured with Tria markers.